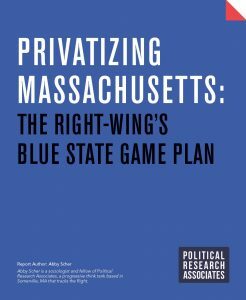 On November 18th, Political Research Associates published a new report “Privatizing Massachusetts: The Right-Wing’s Blue State Game Plan” outlining the role that right-wing think tanks have played in shaping Massachusetts policy in recent years. 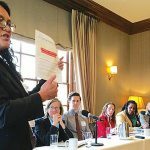 “In October, the Fiscal and Management Control Board overseeing MBTA, Boston’s public transit system, took quick action after determining the hardware and software used to track fare collections was faulty.  The governor-appointed body decided to fire all the employees who count the money and outsource their work to a private company instead. The move had some people scratching their heads — why not fix the technology if that was the source of the problem?